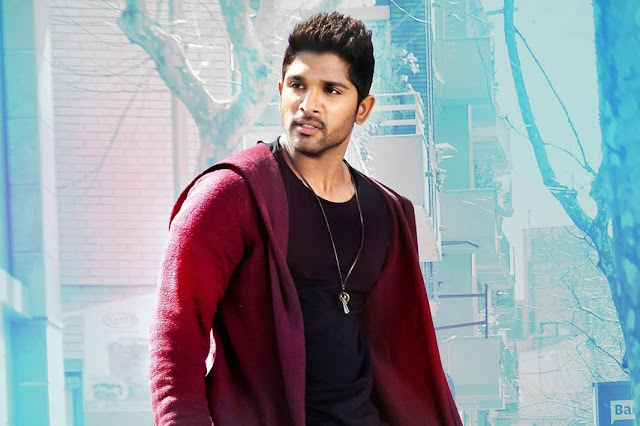 Allu Arjun is an Indian film actor, producer, dancer and playback singer who predominantly works in Telugu cinema. He was born on 8 April 1983 in Chennai, Tamil Nadu, India to producer Allu Aravind and Nirmala Allu. He is the grandson of Telugu comedy actor Allu Ramalingaiah. He has an older brother named Allu Venkatesh and a younger brother named Allu Sirish. He is the cousin of actor Ram Charan Teja. Allu Arjun made his Telugu debut at the age of two, in the film Vijetha (1985), directed by A. Kodandarami Reddy. In 2001, he appeared in the Suresh Krissna’s Telugu film Daddy as a dancer. He made his lead role debut in 2003 with the film Gangotri, directed by K. Raghavendra Rao. The film was a commercial success and earned him the Filmfare Awards South, CineMAA Awards and Nandi Awards for Best Male Debut. The next year, he appeared in the film Arya, directed by Sukumar, for which he won a Special Jury award at the Nandi Awards ceremony and two CineMAA Awards for Best Actor and Best Actor Jury. The film was a critical and commercial success.